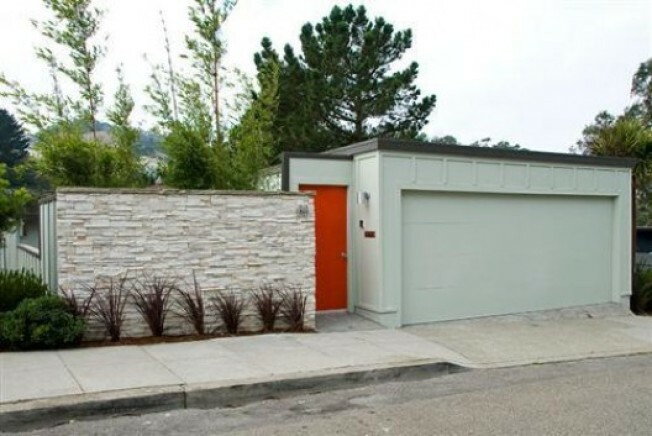 A rare bit of classic Mid-Century Modernism hits the market in San Francisco. Built in 1964 and staged to within an inch of its life (Mini-bar? Check. Eames Chair? Check.) 68 Turquoise Way has an enviable, open floorplan: 3 bedrooms, 2 bathrooms over 1,629 square feet, glass curtain walls and all. $1,095,000 asking, or a relatively modest $672/ per. Act now and thank us with cocktails later.